Home » FAQ » How do I find out what version of Android I am using? GOOSE VPN works best on the newest version of Android, because we make use of the newest protocols. 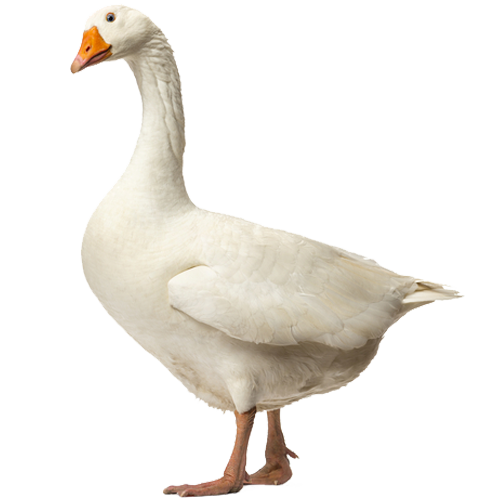 If GOOSE does not work optimally, you can try updating your Android phone or tablet to the newest version. But how do you find out what version you are currently using? Go to “Settings” and select “About phone”. Depending on your type of phone (LG, Samsung), you will find what version you are using under “About phone” or “Software”.